Flicx UK, manufactures of the world’s most versatile cricket pitch have launched a brand-new website at www.flicx.com ahead of the start of the new cricket season in the northern hemisphere. 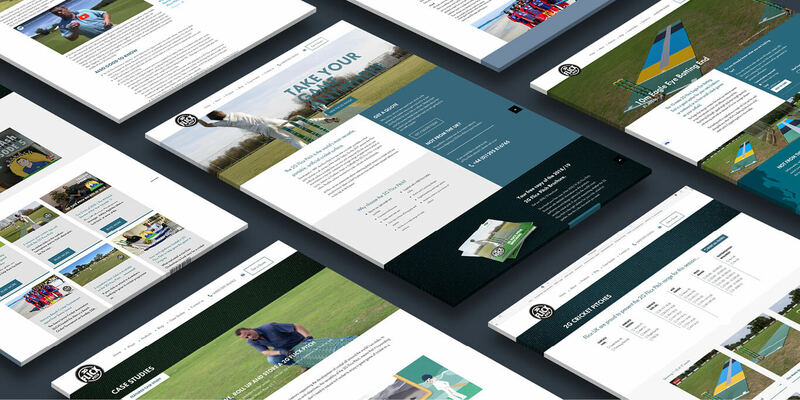 Do take a look around the new site and see some fantastic stories of how the 2G Flicx Pitch is helping to create more opportunities to play cricket and improve facilities. With the 2G Flicx Pitch you can convert grass pitches and parks into cricket match and training venues, roll it out over an existing artificial surface or indoors or upgrade worn or under performing NTP’s. Be it adults or juniors, full pitches or batting ends, match or coaching wickets, the 2G Flicx Pitch can help you to attract, retain and excite your cricketers. Kate can also be contacted directly via kate@flicx.